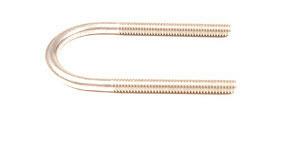 1/2" Grade 70 Clevis Slip Hooks WLL 9,000 | U-Bolt-It, Inc. 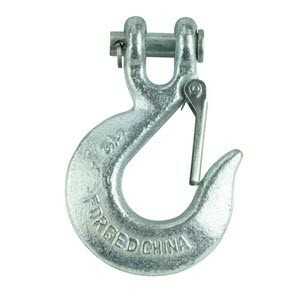 Alloy Clevis Slip Hooks. Grade 70 Specifications. Forged steel, heat treated, plated.